Learn more about re-hydration and recovery after physical activity. Our standards for velvety goodness become obvious the first time you taste our Chocolate Milk. Try some today and see why kids beg for a glass for dessert, and why teens don’t have to be convinced to make it their energy drink of choice. 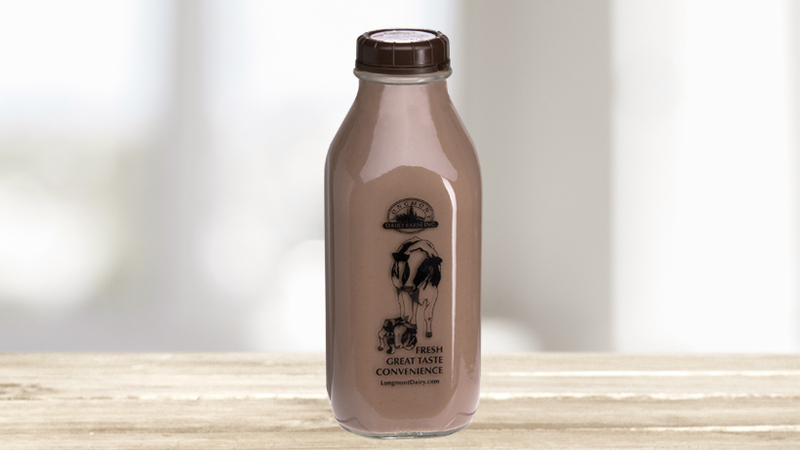 Some say our chocolate milk should come with a warning—you can’t order it just one time! Only $8.12 when you order the Chocolate Milk 4-Pack.